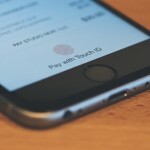 Could Apple Pay be able to launch in new countries around the world? Well, if the Apple Maps app is anything to go by, this could indeed be the case. Because according to several users of the app (writing in AppleTalk Australia’s forums), the Apple Pay badge icon is appearing for certain stores across Australia. Usually, these badges appear for shops which support Apple Pay (this is the case for the United States and the United Kingdom). 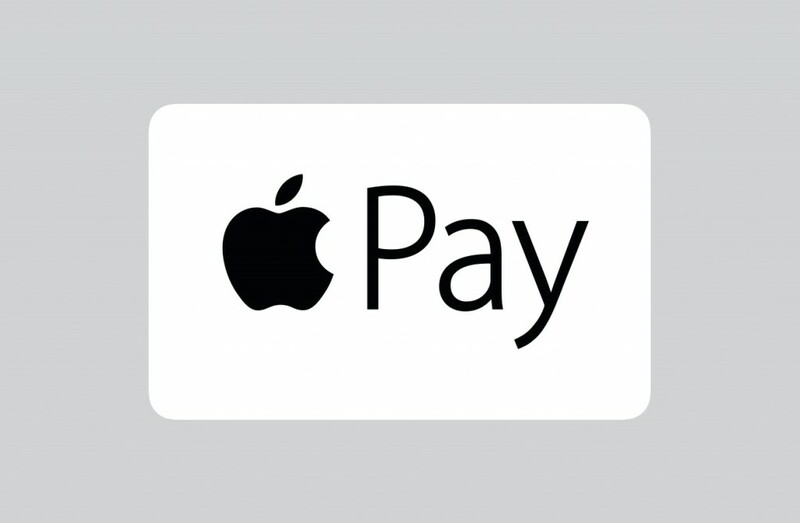 As such, the news has folks suggesting that Apple Pay could be about to launch down under. The badges appear in Apple Maps for select Coles and Woolworths store listings in or near large Australian cities such as Brisbane, Melbourne, Perth and Sydney. 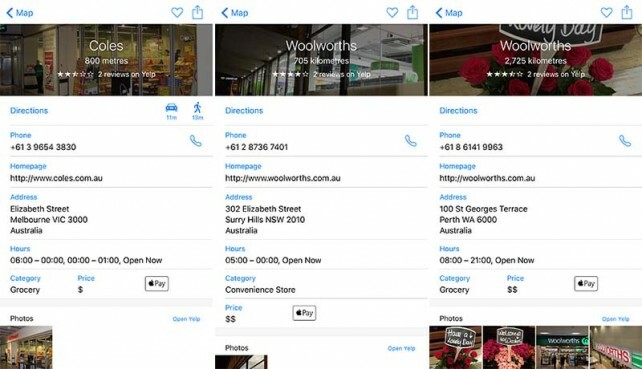 Many other Coles and Woolworths listings do not have the badge, nor do large Australian chains such as McDonald’s, so it remains unclear if they were added by mistake, or are indicative of forthcoming Apple Pay support in Australia. Apple Pay first launched in the United States back in October 2014, and since, it launched in the United Kingdom in July this year. As a Brit, I’ve been enjoying using Apple Pay with my iPhone 6 Plus and Apple Watch, and I can’t wait for more retailers (and banks) this side of the pond to add support for the feature. 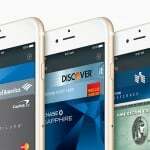 In the past, we’ve also heard that Canada is set to receive support for Apple Pay in November. Though, at the time, the publication explained that Canada’s big banks aren’t pleased with Apple’s fee proposals. So, as of this writing, it remains unclear whether any kind of deal has been made. We’ll keep you posted with Apple Pay’s gradual international rollout.